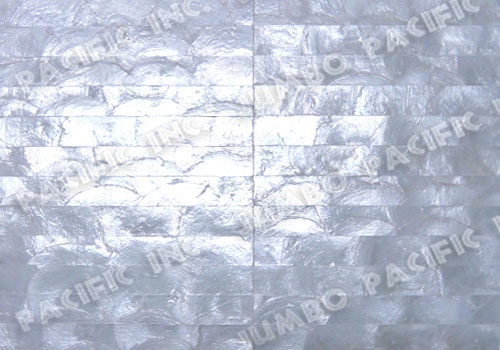 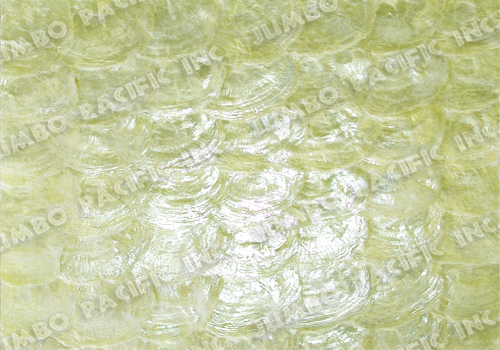 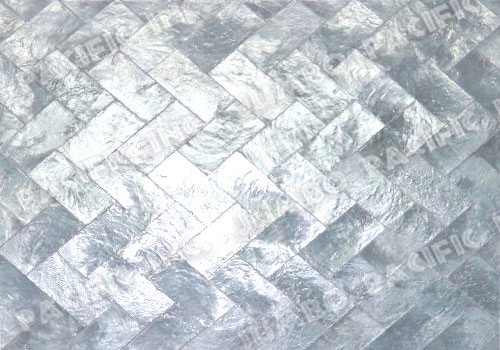 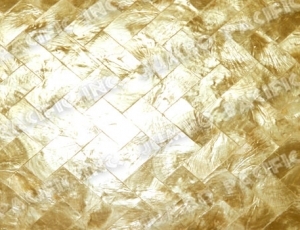 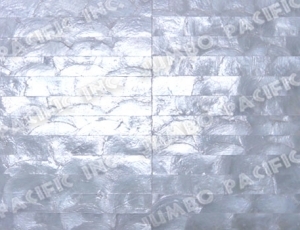 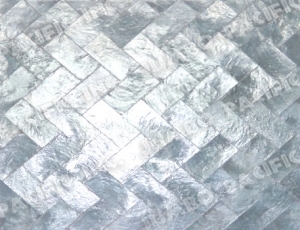 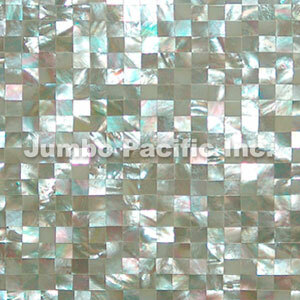 Capiz wall panels or Capiz shells walling panels are uniquely manufactured for top quality capiz shell Panel. 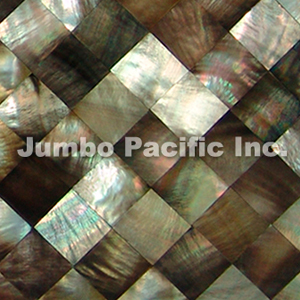 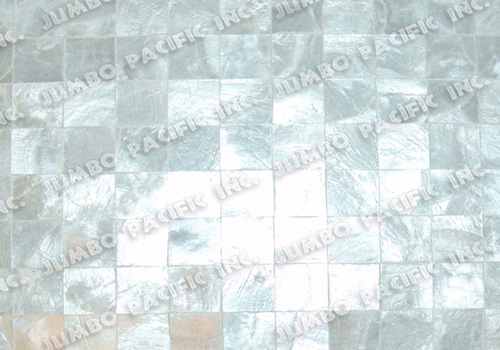 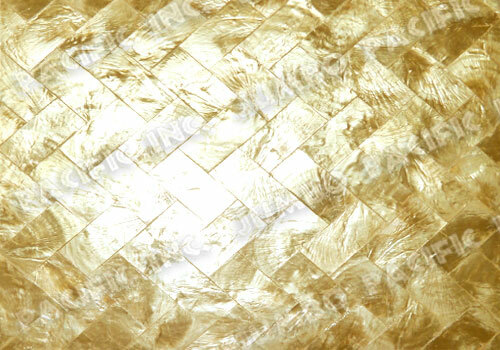 Carefully clean, process and cut to make materials to create capiz shell tiles or panels. 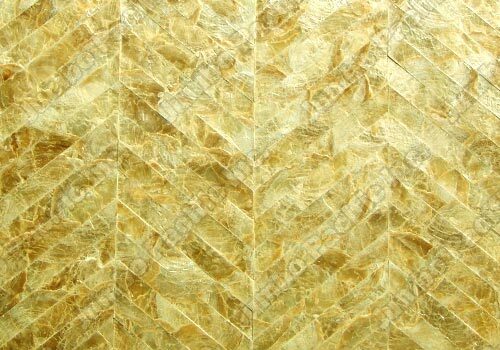 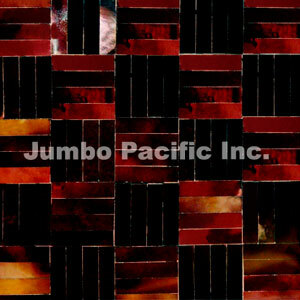 Capiz wall panel are specifically made for interior designers in hotels, condominiums, residences, buildings and offices. 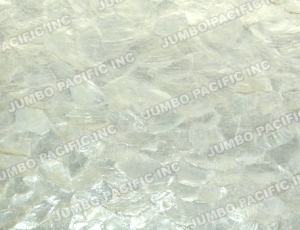 Wall coverings and capiz wall surfacing. 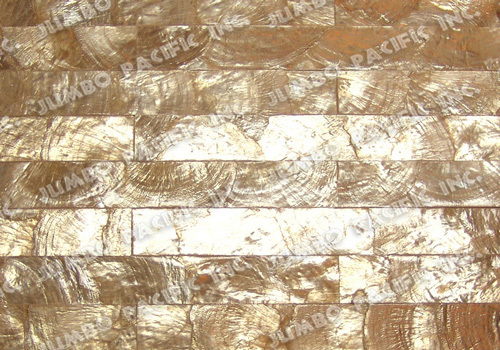 Interior designers select Natural capiz shell materials for the interior wall decoration because of its natural effect like stones that are mounted on the walls. 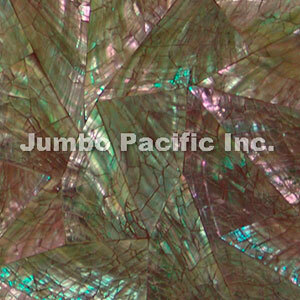 Our standard size is 18 x 18 inches(45.72 x 47.72). 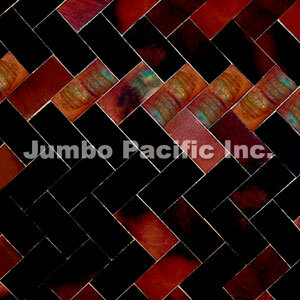 We can make any size on order. 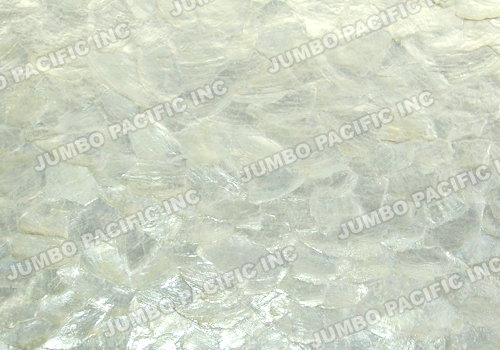 Our standard backing is No Woven Paper, we supply as well those Backing Plywood, Acrylic, Cement Board, “Hardiflex”, Versa board, MDF, Self-Adhesive Tear-Away on a paper-backed and as requested by the customer.